Trade body the Scotch Whisky Association (SWA) has become the latest in a growing number of companies and organisations to announce it is phasing out plastic straws and stirrers. 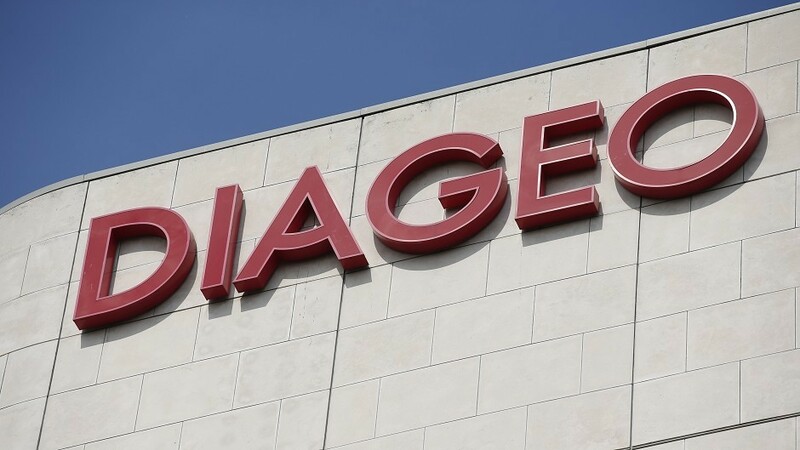 A plan by whisky giants Diageo to change the formula of Scotland’s national drink has been condemned by union bosses who last night claimed Robert Burns would be “turning in his grave”. An Orkney councillor and the head of Highlands and Islands Enterprise (HIE) have been appointed to a controversial new board that will oversee several agencies. The whisky industry’s trade body has renewed calls for the chancellor to cut “staggering” levels of tax on Scotch to support sales growth in the UK and international markets ahead of Brexit. Scotch Whisky sales in the UK have fallen by 1million bottles after Chancellor Philip Hammond hiked spirits tax in his March Budget. The trade body for Scotch whisky has welcomed a resurgence in exports which has seen the value of overseas sales rise to more than £4billion. 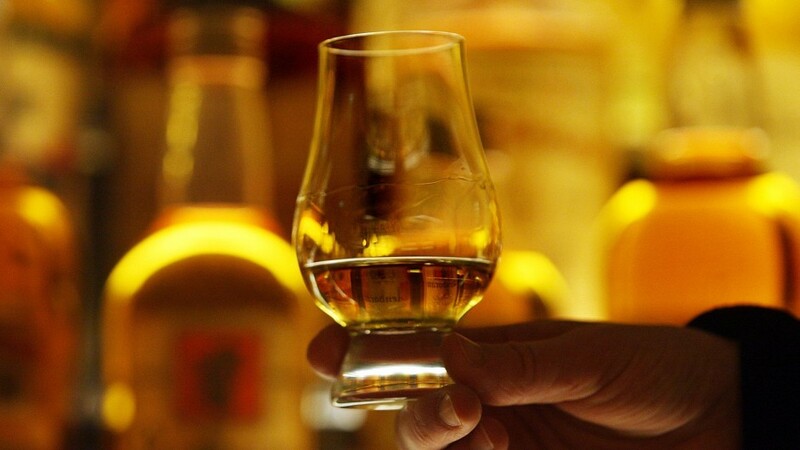 The UK Government was yesterday urged to include a Scotch whisky sector deal as part of its new industrial strategy. A fund set up by the Scotch Whisky Association (SWA) will distribute £100,000 this year to projects tackling alcohol abuse. Whisky workers have called on the UK Government to introduce special measures to shield the £5billion industry from Brexit uncertainties. 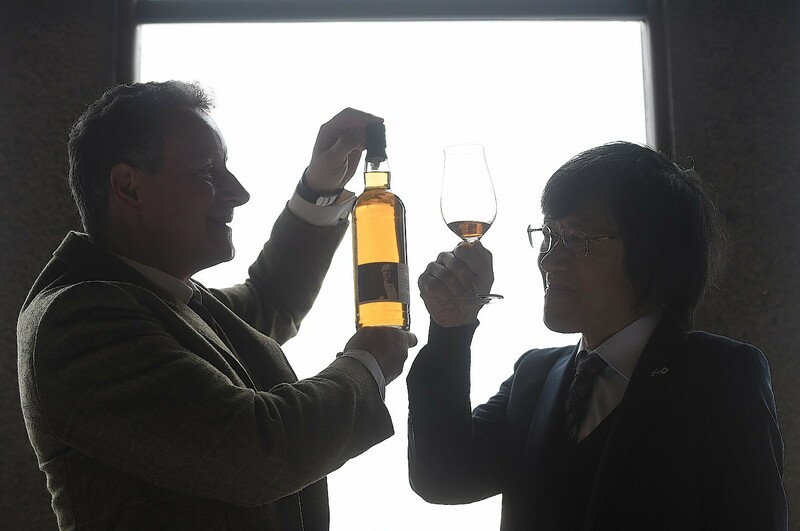 Two associations representing whisky distillers in Scotland have agreed to work in partnership to support the industry and its supply chain. Scotch whisky generates almost £5billion a year for the UK economy according to new research commissioned by an industry body. As drams are raised in Burns Night toasts around the world today, figures show whisky, gin and beer exports are on course to deliver a £2.9billion boost to the UK economy. The trade body for Scotch whisky say the UK should become a "voice for open markets globally," following the vote to quit the EU. Whisky chiefs have joined Prime Minister Theresa May and UK government ministers on a trade mission to India in the hope of securing new business beyond Brexit. The boss of the trade body for Scotch whisky is quitting the job to become a special adviser to Foreign Secretary Boris Johnson. Doctors called for minimum alcohol pricing to be introduced as a matter of urgency last night following the court's ruling. 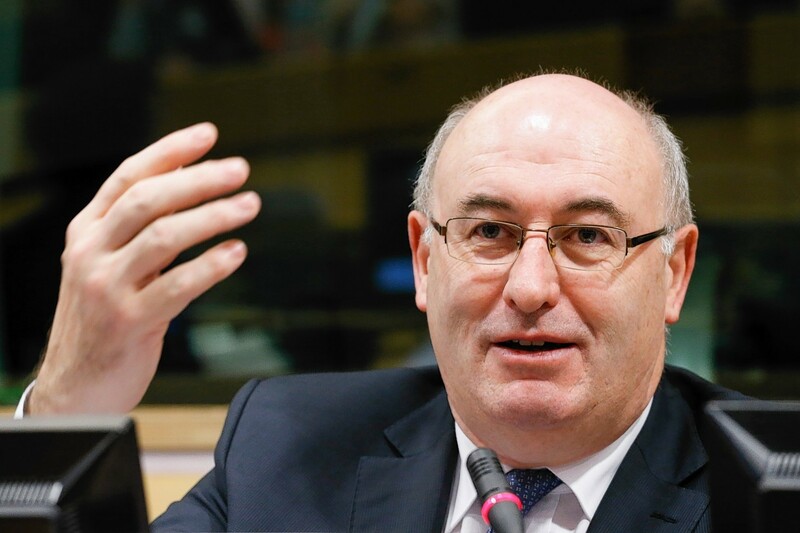 The chief executive of the Scotch Whisky Association has claimed the devolved administrations should not be involved in negotiating the UK's post-Brexit trade policy. Scotch whisky has been granted a trademark in Taiwan, giving consumers and the industry better protection against fakes. Scotch whisky-makers enjoyed a partial recovery in their export sales during the first half of 2016, new industry figures show. 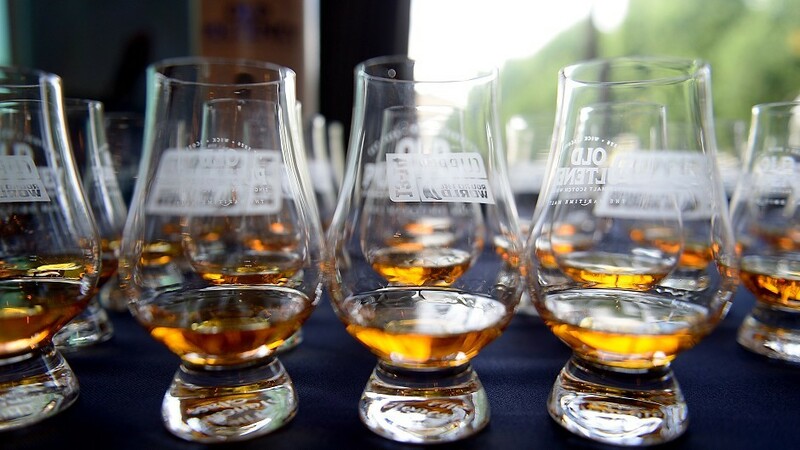 Special whiskies, available only where they were produced, are helping attract record numbers of UK and overseas visitors to Scotland's distilleries this summer. Whisky distilled and matured in Switzerland’s Berner Oberland region was passed off as Scotch until the trade body behind Scotland’s national drink stepped in to have the product withdrawn.